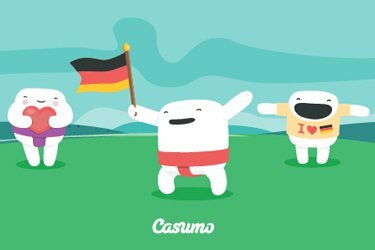 Casumo is planning on getting into the German market and its currently finalizing the steps. The final steps include setting the games for German players as well as providing the German payment options. In a few weeks from now, Casumo will be available for German and players will get to enjoy Casumo bonuses and promotions. Certainly, on the day of launch, the casino will run a massive campaign for the Germans as a way of welcoming the Germans. 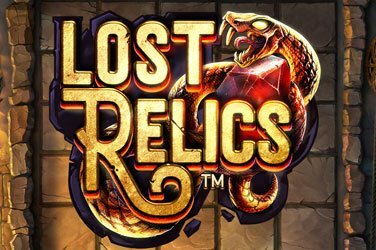 More adventure for German players at Casumo! German players should get ready for some massive action at Casumo. 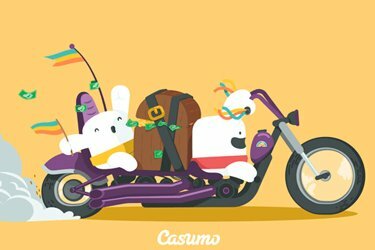 It’s all about fun and adventure and Casumo will surely deliver just that. 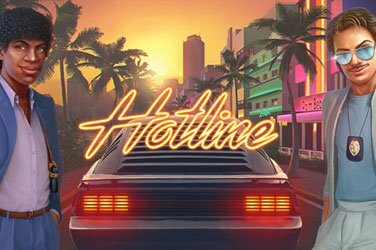 Of course, along the way you get to win loads of prizes, free spins, accolades, reload bonus and trophies from just play or fooling around. For every spin you hit on the reels using reel money, your Casumo buddies will play more and collect fabulous goodies for you. Every wager counts and the more you wager, the more the rewards. What to look forward to at Casumo this week? 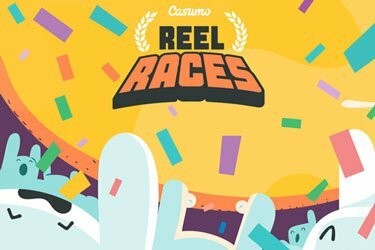 This week, casumo will be giving away free spins to all its players as a way of starting the week. 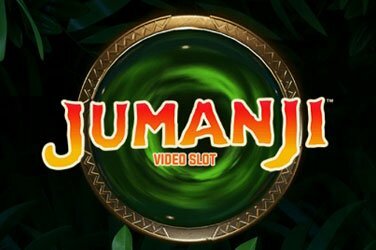 Simply make a deposit and receive free spins. The free spins awarded will be available for play on Cloud Quest. 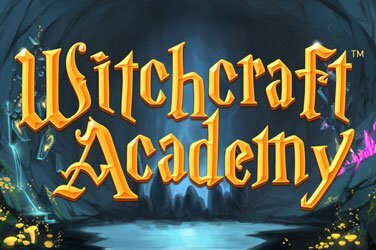 The campaign starts on Monday, 25th of April and ends on the 26th of April at 23:59 CET. Special Belt Reload Bonus at Casumo! As we approach the weekend, Casumo will be running a spacious campaign for all its players. 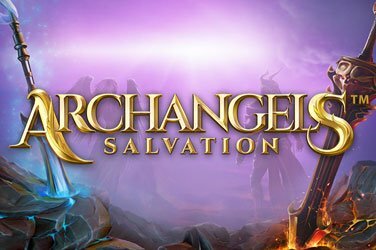 Players will receive a special reload bonus relative to their current belt. Having a black belt would mean that you will get a higher reload bonus offer. Level-up every Sunday with Super Spins at Casumo! 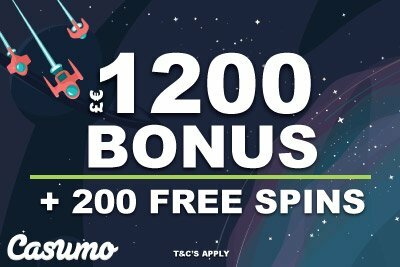 Every Sunday, Casumo will award its depositing players will receive Super Spins worth €3 on their first level up and you stand a chance to win up to € 3,000 on a single spin. To know more about this casino, read Casumo Review here! NetEntCasinoReviews keeps updating its website with the latest NetEnt casino news and promotions. You will always be ahead of the rest and you can follow us via Twitter to catch all the latest NetEnt casino news updates.